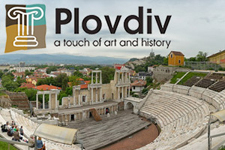 Plovdiv Municipal Inspectorate was established by decision № 359, taken with Protocol № 26 of 23.09.2010 of the Municipal Council – Plovdiv with the purpose of carrying out the control activity for the observance by all phisical and legal entitties, the provisions of the current ordinances of the Municipal Council – Plovdiv, the laws and regulations of the municipality of Plovdiv. 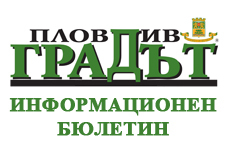 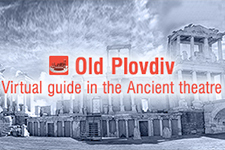 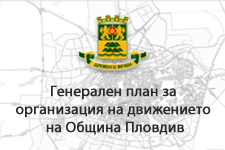 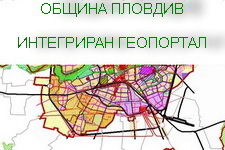 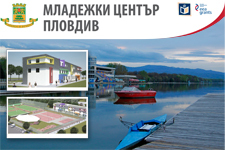 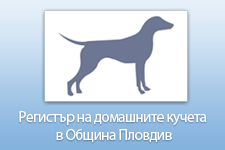 The Inspectorate provides and assists in the implementation of the control functions of the mayor of Plovdiv Municipality on the territory of Plovdiv Municipality. 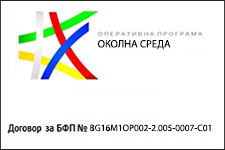 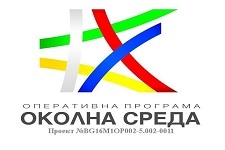 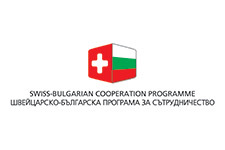 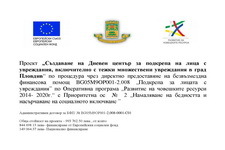 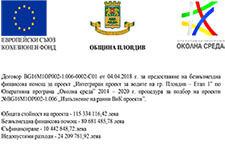 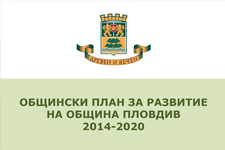 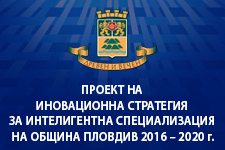 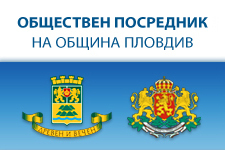 The Inspectorate carries out its activity on the basis of the Rules and Regulations for the organization and operation of the Plovdiv Municipal Inspectorate in Plovdiv Municipality, adopted by decision No 270, taken with the minutes of July 14, 2011 of the Municipal Council of Plovdiv, amended. 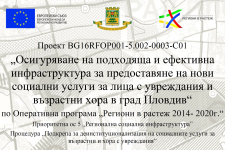 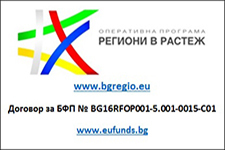 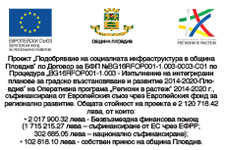 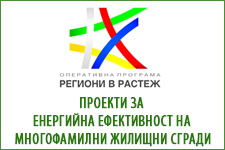 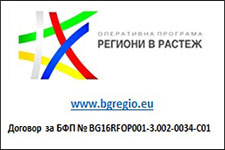 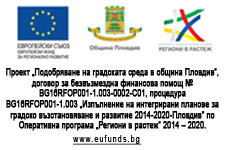 by decision № 309, taken with protocol № 14 of 02.08.2012 and in accordance with the budget allocated to the Municipality for its maintenance. 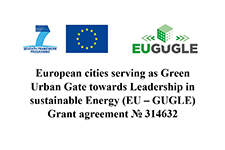 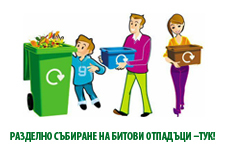 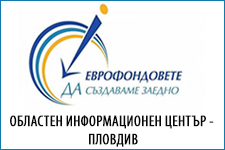 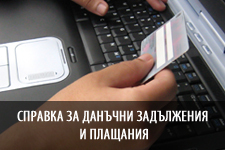 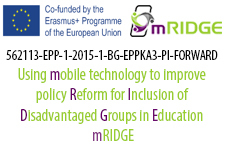 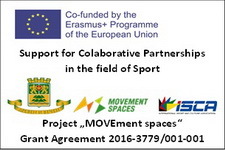 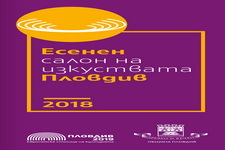 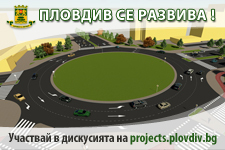 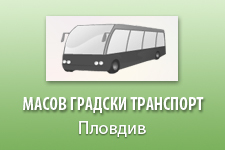 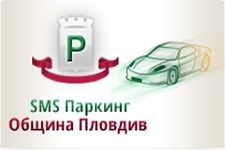 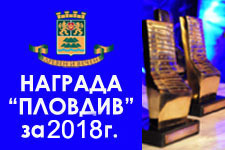 The activity of the enterprise is coordinated and controlled by the mayor of Plovdiv Municipality.